A pair of pointy leopard print ankle boots from Sam Edelman. 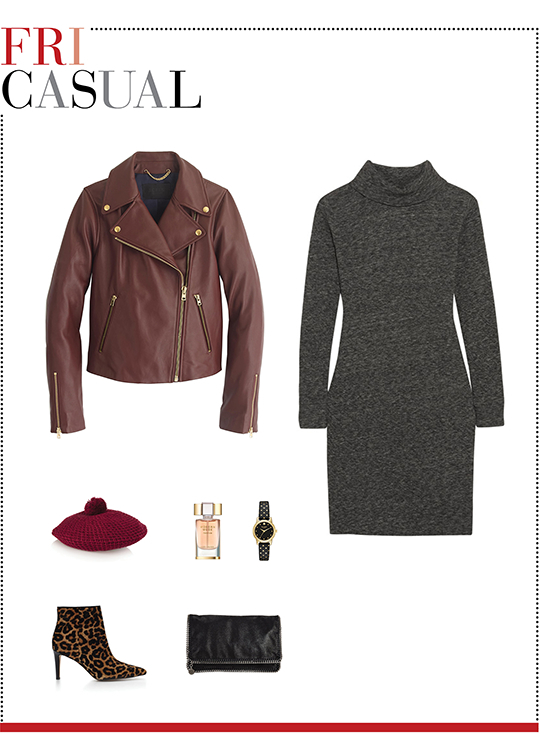 See how you can coordinate your wardrobe in 5 different ways with 1 item, under $100. 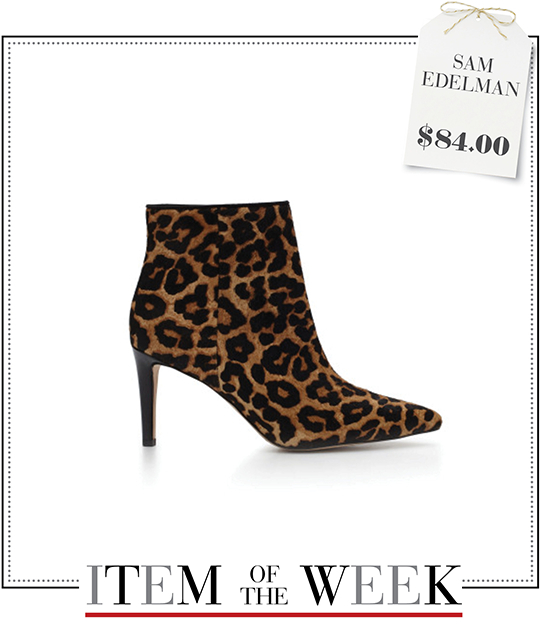 Monday Dinner Plan: Leopard-print accessories are an essential part of a modern woman's wardrobe and Sam Edelman's pointy booties are a great way to transition from day to dinner. So, coordinate a fab evening ensemble by teaming those leopard shoes with these items: a gray embellished coat, a printed mini dress, a crocodile-embossed shoulder bag, glass chandelier earrings, and a faux fur stole. Tuesday Date Night: Want to add the wow factor to your date night outfit? Start by slipping on a seductive red off-the-shoulder dress and layering your look with a glam faux fur coat. Next, slip your feet into this week's leopard-print ankle boots and accessorize with a pair of long chain earrings and a gold leather shoulder bag. Finally, use illuminating powder and barely-there pink lipstick to complete your look. Wednesday Nightlife: It's officially holiday party season! Be the belle of the ball and party on in these smoldering after-dark essentials. A cropped sequin top, a pleated metallic skirt, a fringe-detailed cuff, a star-printed clutch, black-red glitter nail polish, Monday's chandelier earrings, and the Sam Edelman booties are guaranteed to make holiday soirées extra fun. Thursday Office-friendly: Update your winter office style with these can't-go-wrong work basics. Team this week's pointy leopard booties with a cozy cashmere sweater, a pair of black high-rise skinny jeans, and a sleek camel wool-blend coat. You can also add a black shopper tote to sharpen your look. Incorporate feminine nuances to balance the boyish silhouette by wearing a polka-dot watch, Tuesday's lipstick, and some floral fragrance. 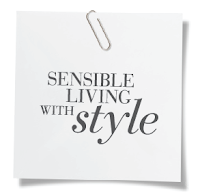 Friday Casual: A comfortable turtleneck sweater dress will keep you moving freely as you take it easy. Wear it with a leather biker jacket and this week's leopard ankle boots to stay chic, comfy, and cozy. As for accessories, use simple details. 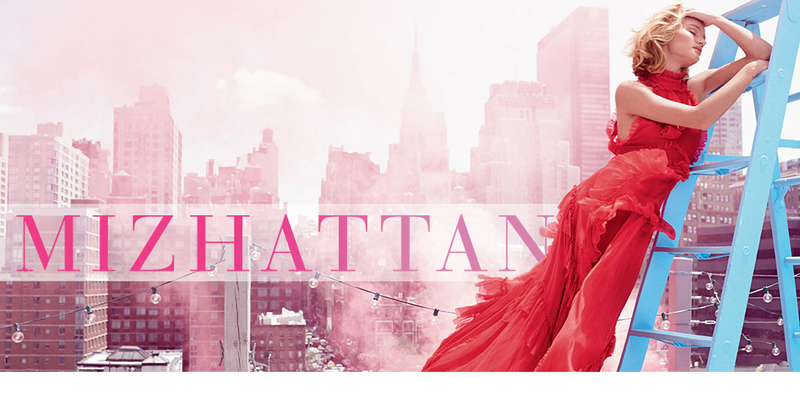 Try a crocheted beret, a chain-detailed fold-over clutch, Thursday's polka-dot watch, and a mist of some alluring perfume.